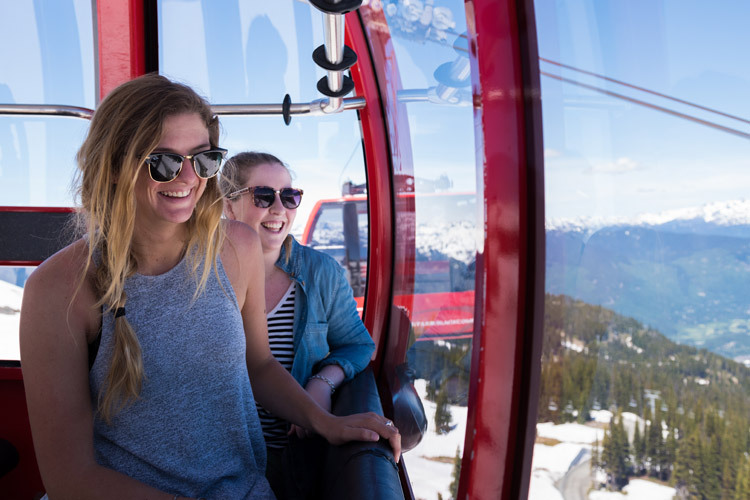 “Après” is a celebration of all the incredible things you did on the mountains that day and the Whistler après scene is legendary. 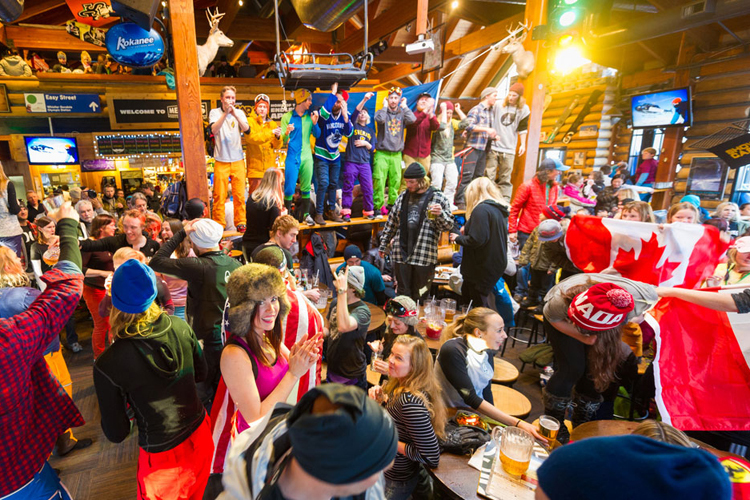 With numerous slopeside après options there is always a massive afternoon shindig happening somewhere (usually in multiple places at once) but one surefire way to really dig into the best of Whistler après is to find the Hairfarmers. 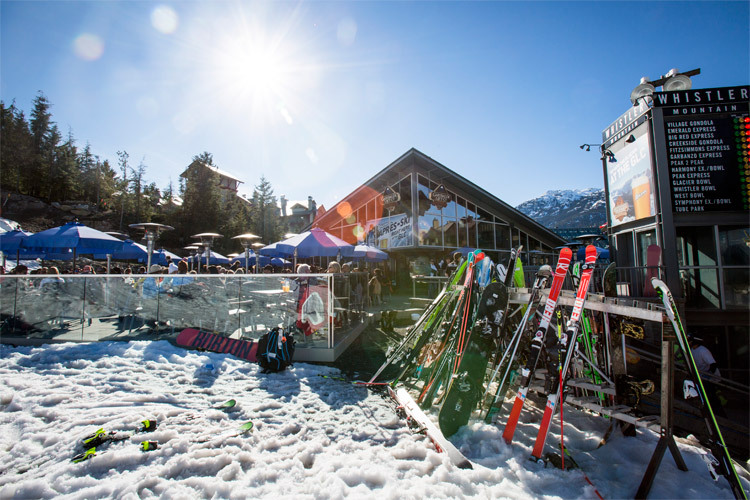 Guitar Doug and Grateful Greg have been playing Whistler après for over 15 years and they have at least 1000 songs in their repertoire, adding new ones with every request they get. 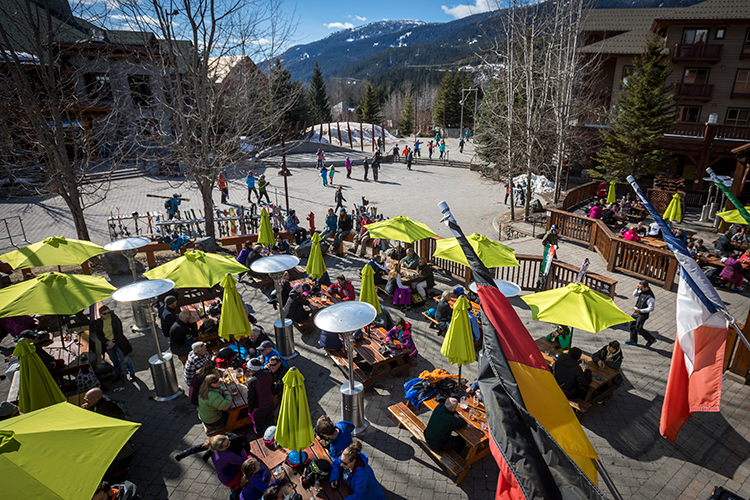 These guys play over 300 gigs a year and the energy they bring to Whistler’s patios and hotspots is always unreal. 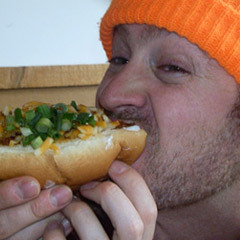 The Insider caught one of their weekly shows at Merlin’s, at the base of Blackcomb, and well… check out the video above. 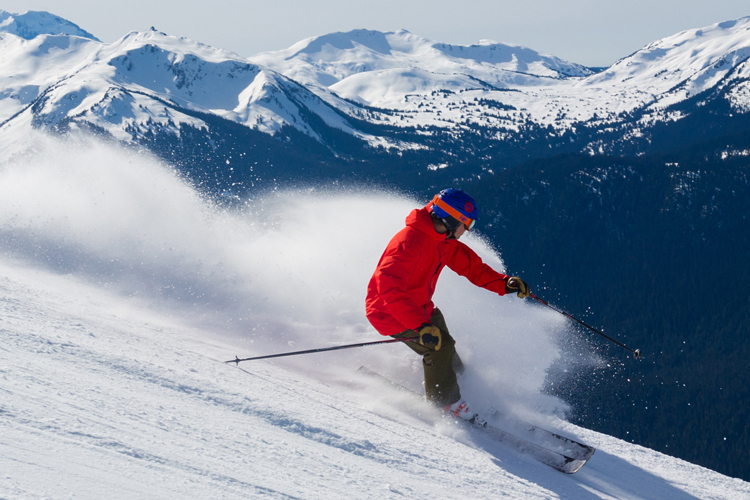 Start figuring out your own Whistler vacation (après included) over at Whistler.com.